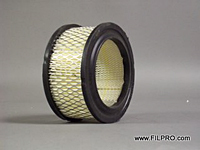 Filpro supplies OEM replacements for Solberg air filters. 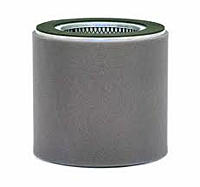 To buy an equivalent replacement filter click on the BUY NOW button. Don't see the filter you need? Search our database of 30,000 filters using our "Filter Cross-Reference Database Search". Call 800-324-8940 for volume pricing. 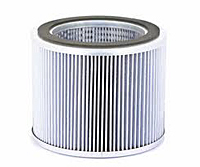 for even more SOLBERG filters, click here!